This week in "Thanks, Internet" ---political cartoonists pay tribute to the lives lost at Charlie Hebdo, Haruki Murakami joins the advice column game, a wizard gets weird with TV's opening themes, another wizard throws an emoji party, and the internet celebrates Nic Cage. 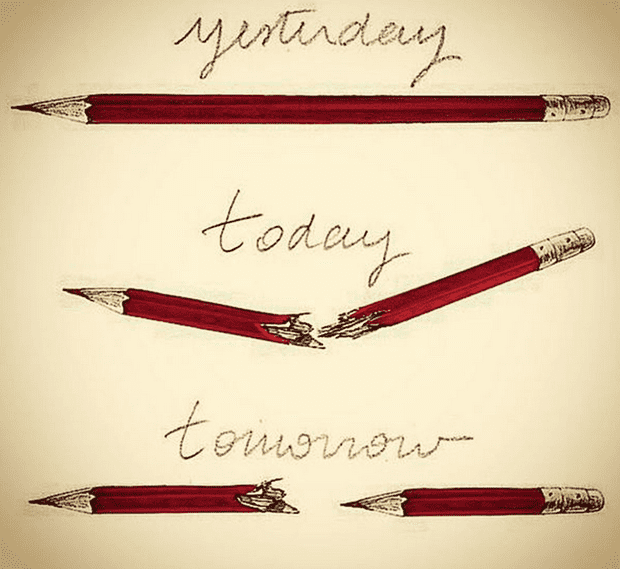 Cartooniststook to Twitterto paytribute to the staff of Charlie Hebdofollowing the tragedy in Paris this week. The massive outpouring reaffirmed the importance and influence of the satirical publication, and served as a reminder that cartoonists are unmatched when it comes to capturing the weight of our best and worst moments. 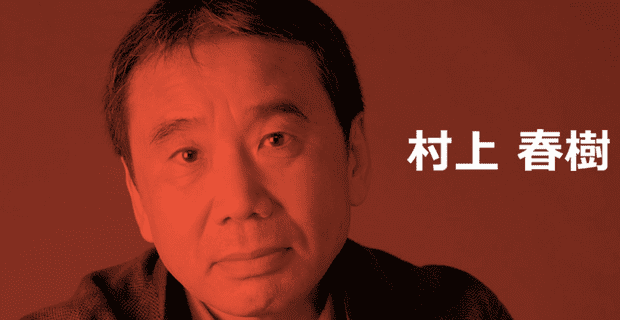 Though the site hasn't yet gone live, a representative of Haruki Murakami announcedthis week that the famously reclusive author would be starting an advice column. The site will evidently be titled"Murakami-san no tokoro" which we were delighted to discover translates as "Mr. Murakami's place." The author promises to answer "questions of any kind" this February and March. Rejoice, internet! Finally we can discuss Haruki Murakami, Andrew W.K., and T-Painin the same conversation. Too Many Cookswas an amazing one-off that will never be topped, but dotflistis playing the long game. For six months, he's been re-writingperfectly bizarre and personalized music for the opening credits of beloved TV shows, includingFriends,Seinfeld,The Simpsons, andDoug. This body of work isweird internet at its best. This guy would be a shoe-in for the Emmy, if only there were an Emmy for this. It's 2015! The ways we wasted our time in 2014 are not good enough! 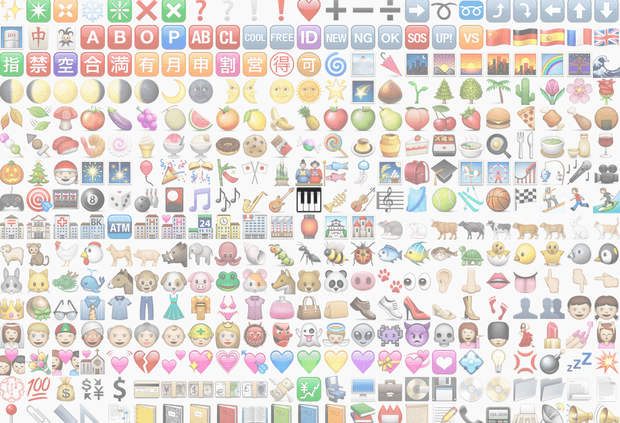 Luckily, some benevolent being gave us emoji.ink, where you can get lost in the possibilities of a blank canvas and 722 emoji characters. You can change each emoji's size. Gems are already creeping intotumblr.